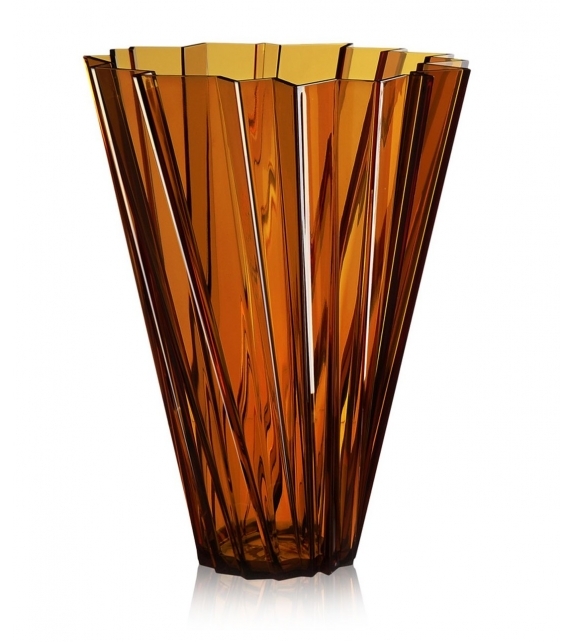 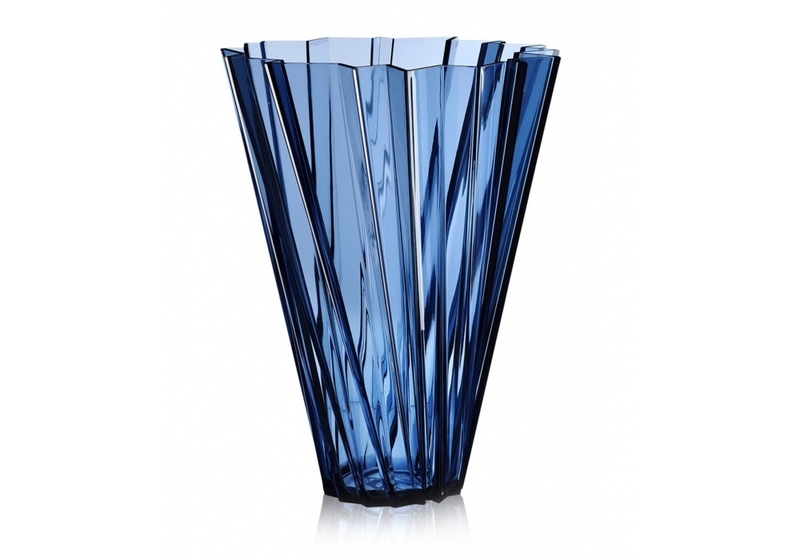 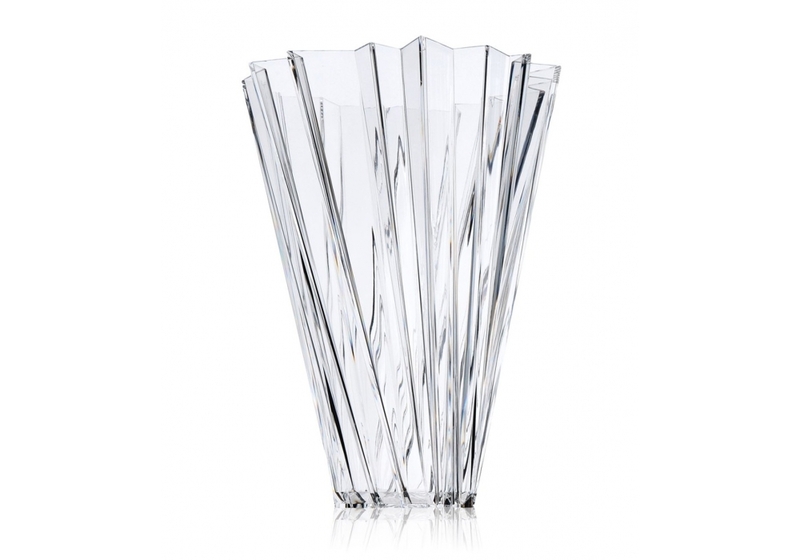 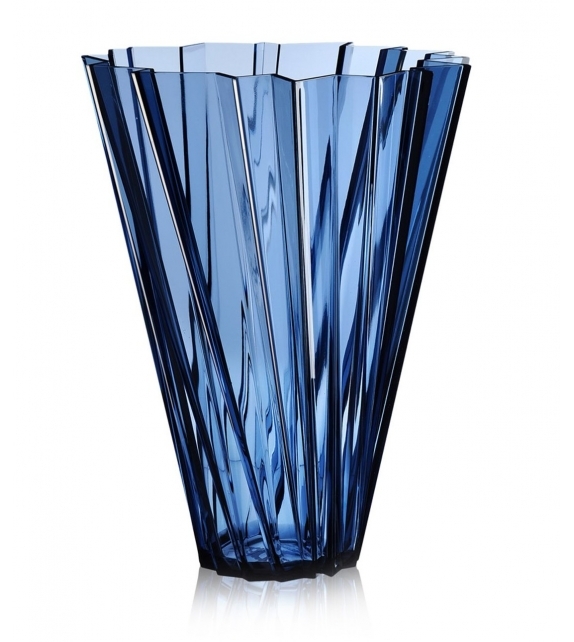 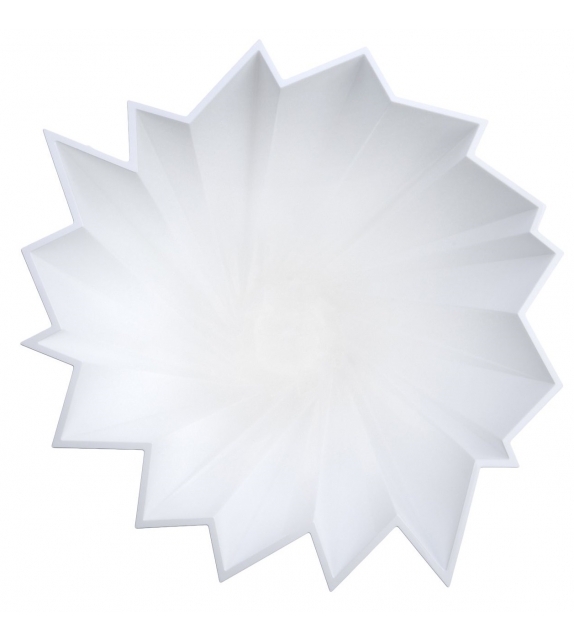 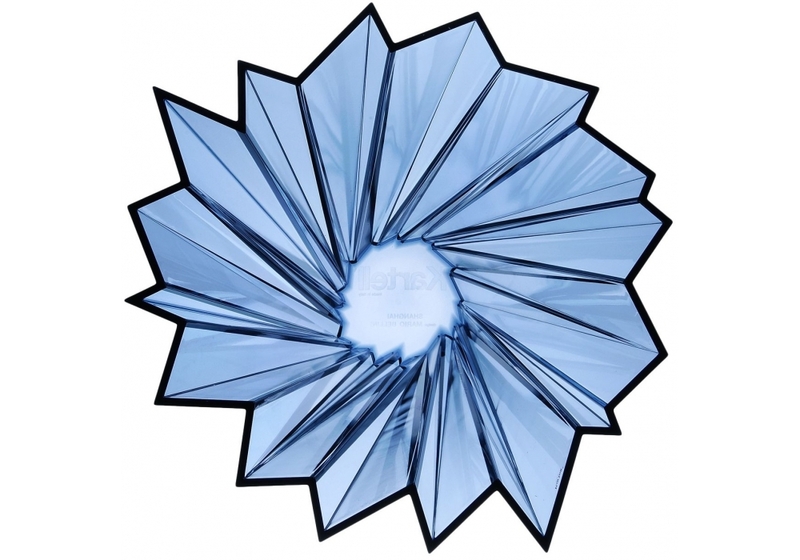 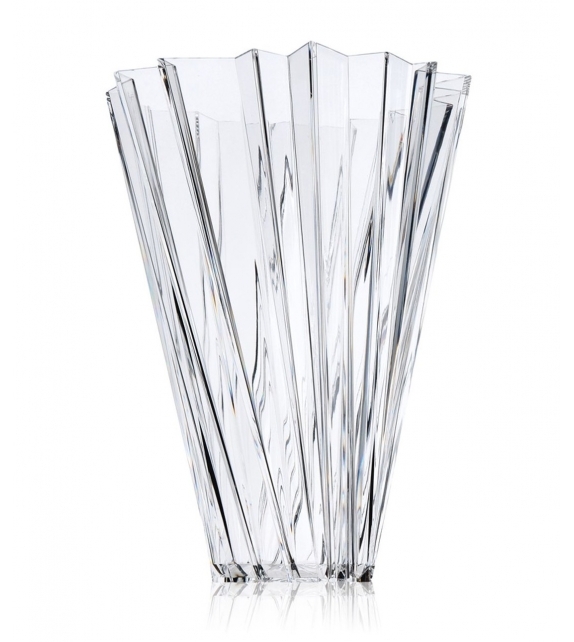 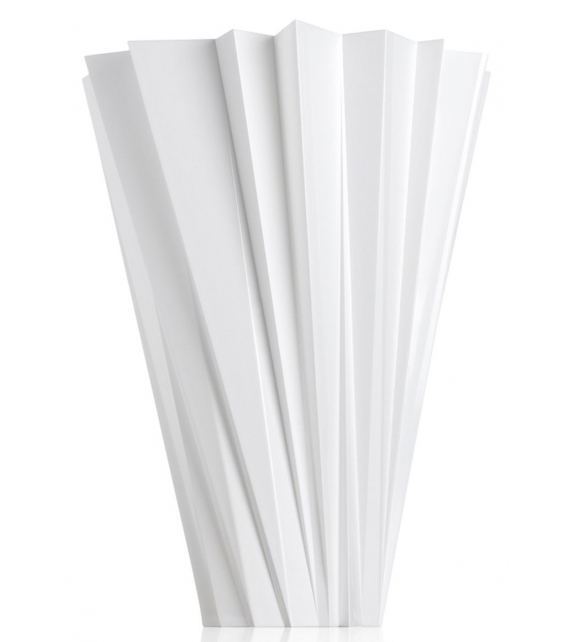 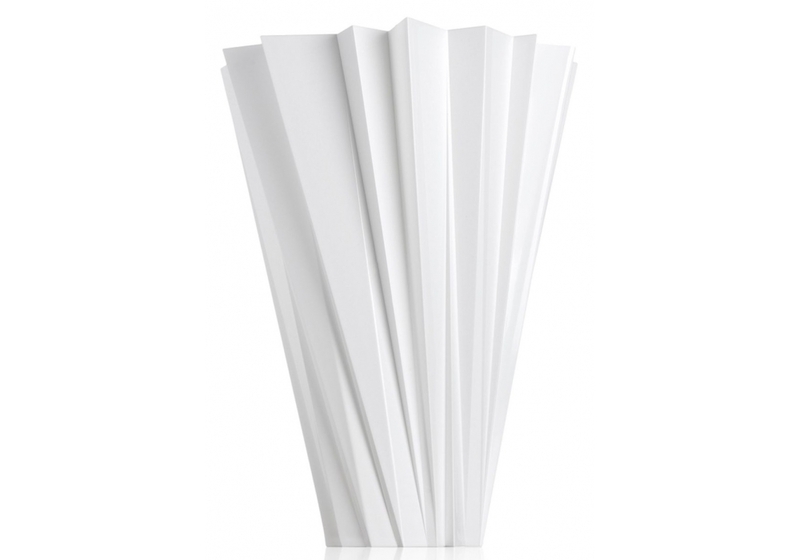 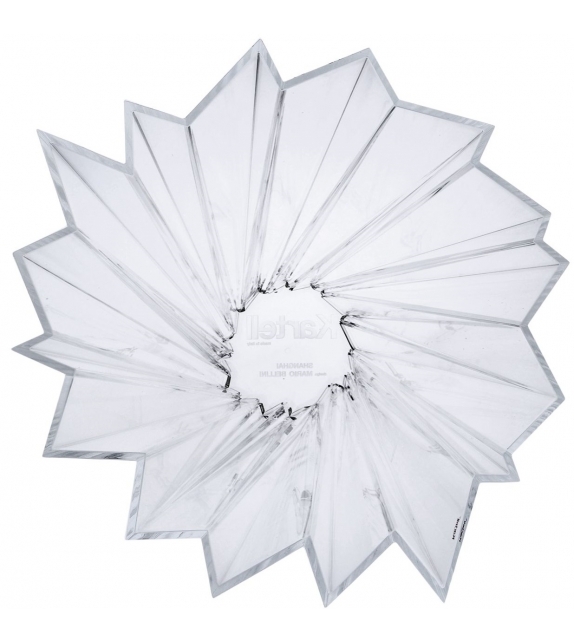 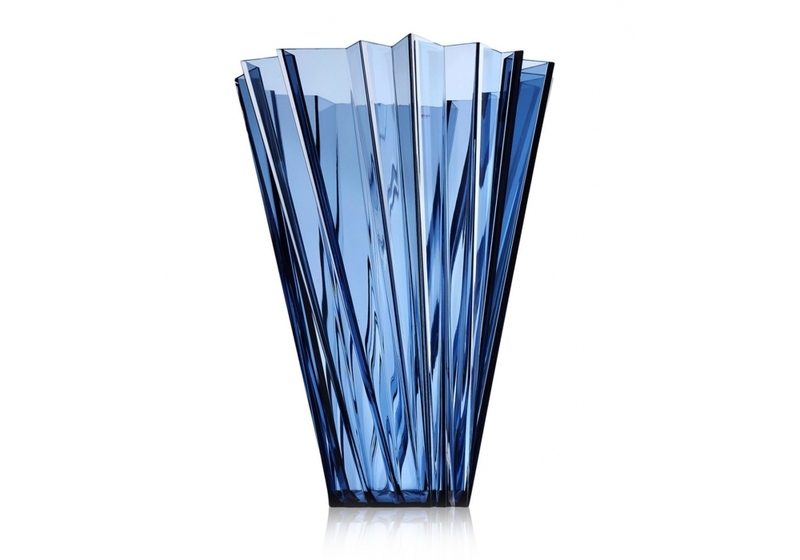 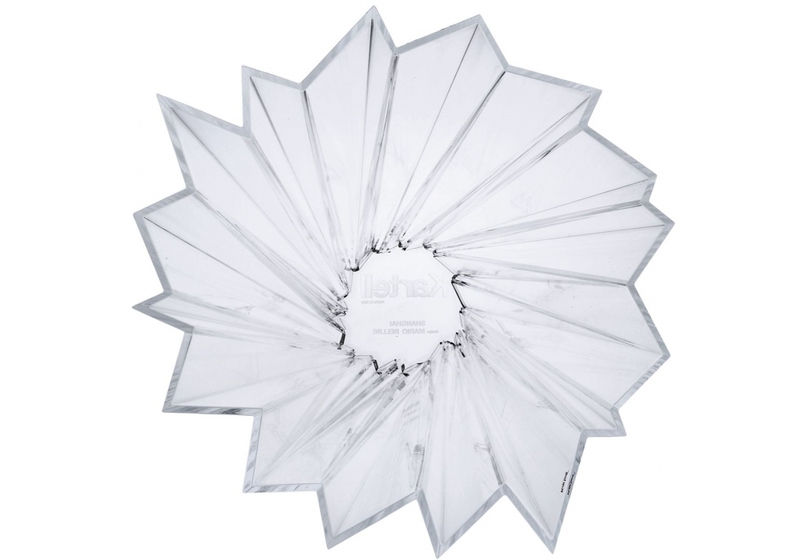 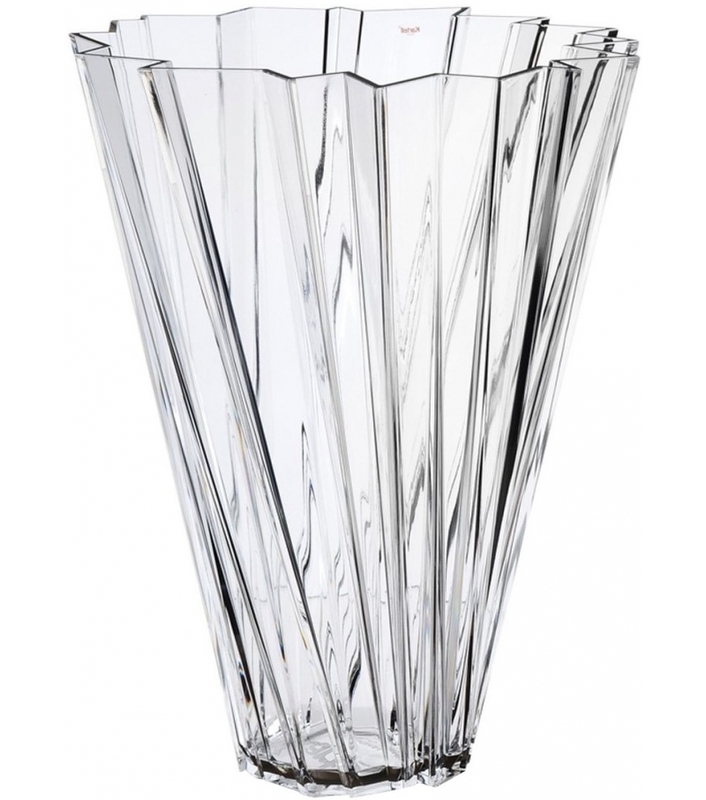 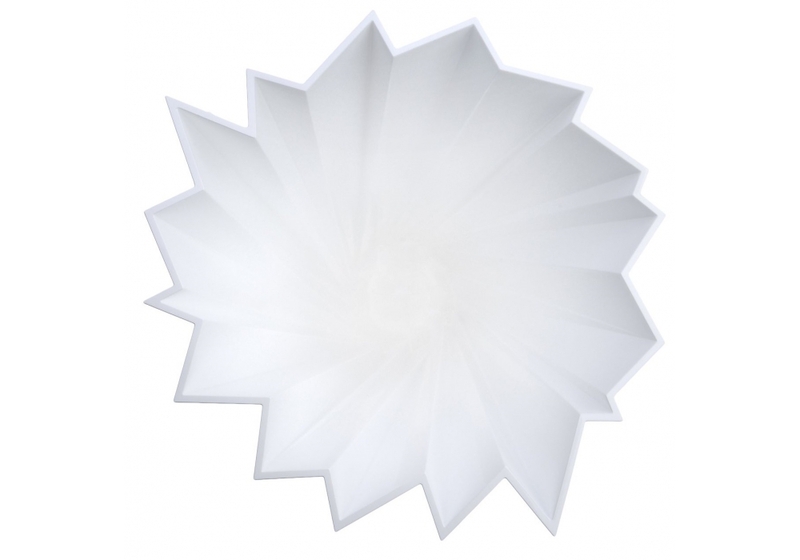 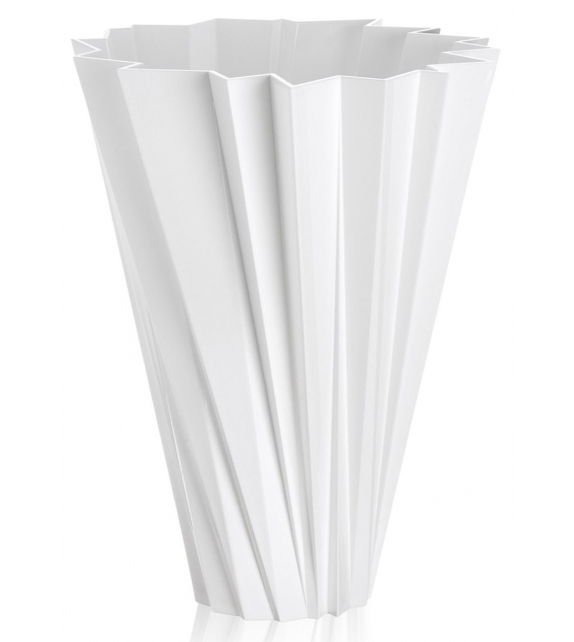 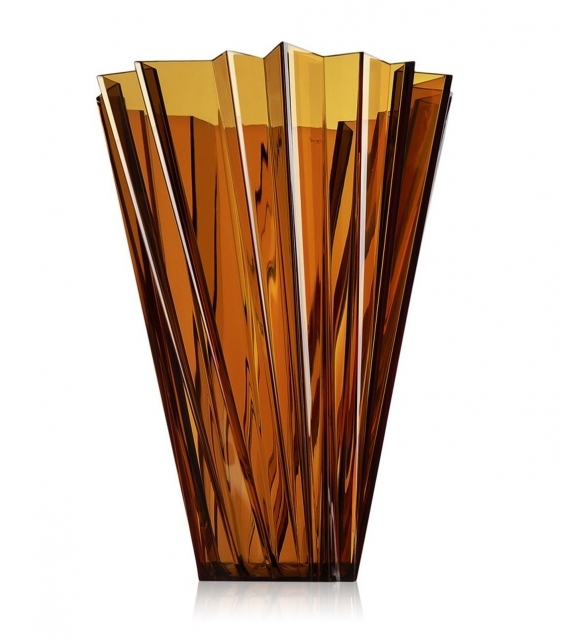 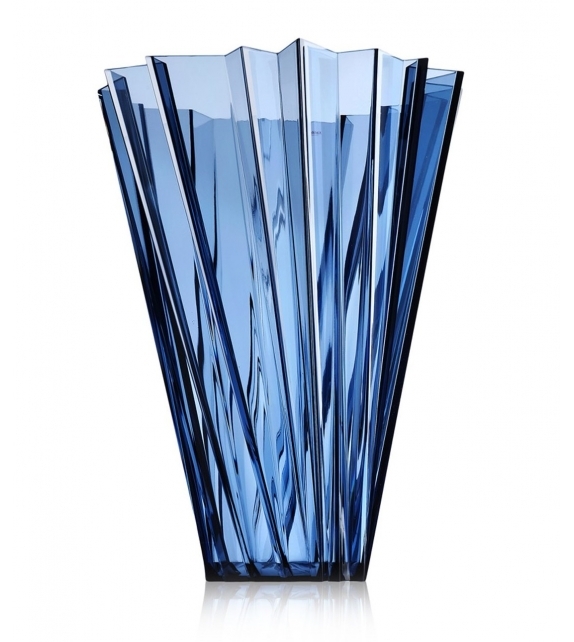 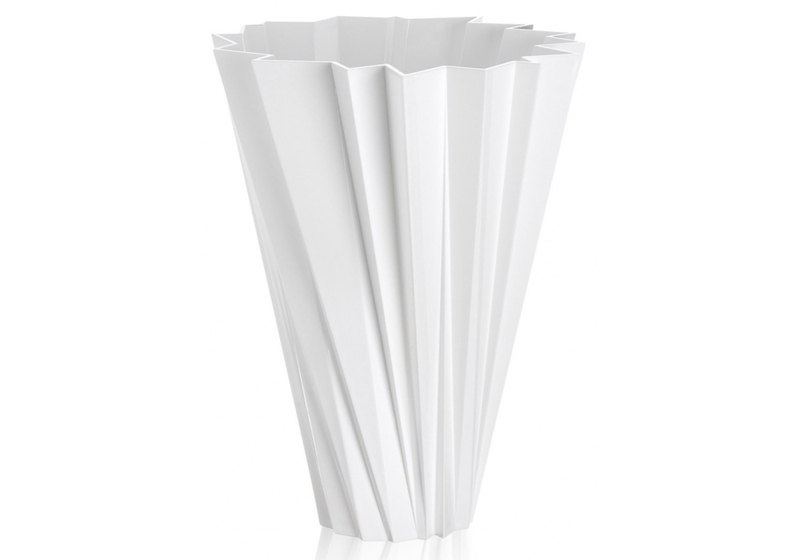 Shanghai is a vase designed by Mario Bellini for Kartell. 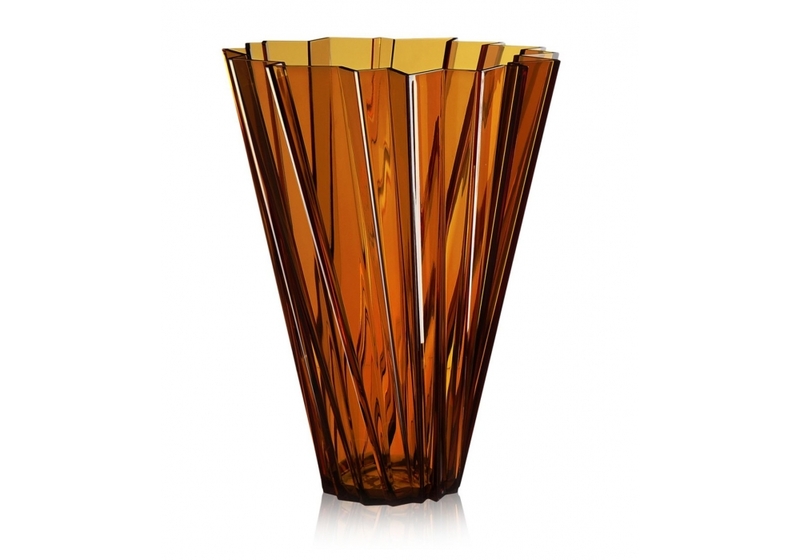 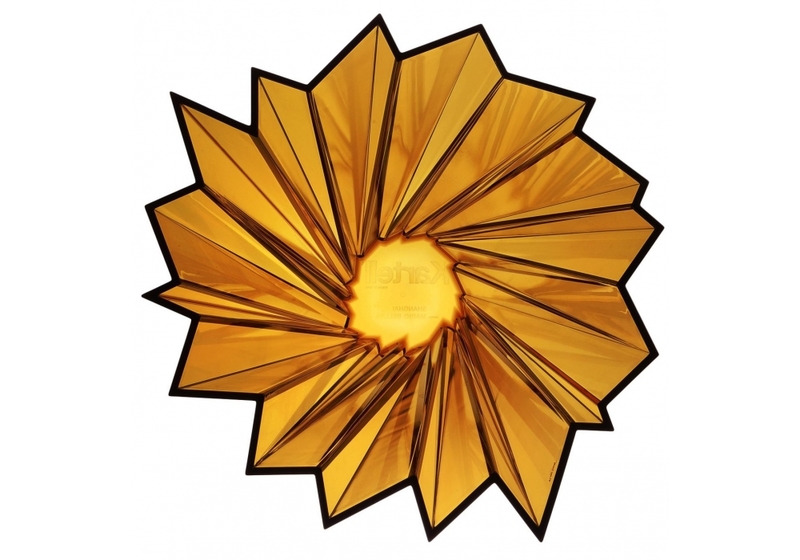 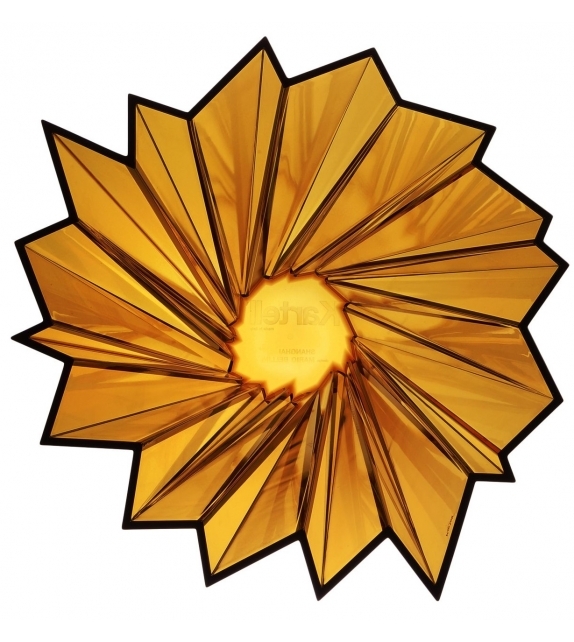 A multisided vase, which opens from the bottom to the top, driven by a swirling effect, which gives light and personality. 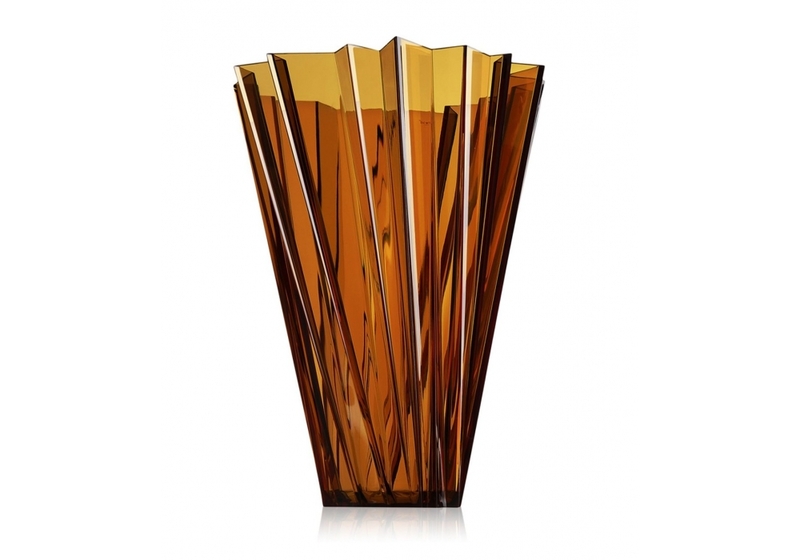 Shanghai is a vase designed by Mario Bellini for Kartell. 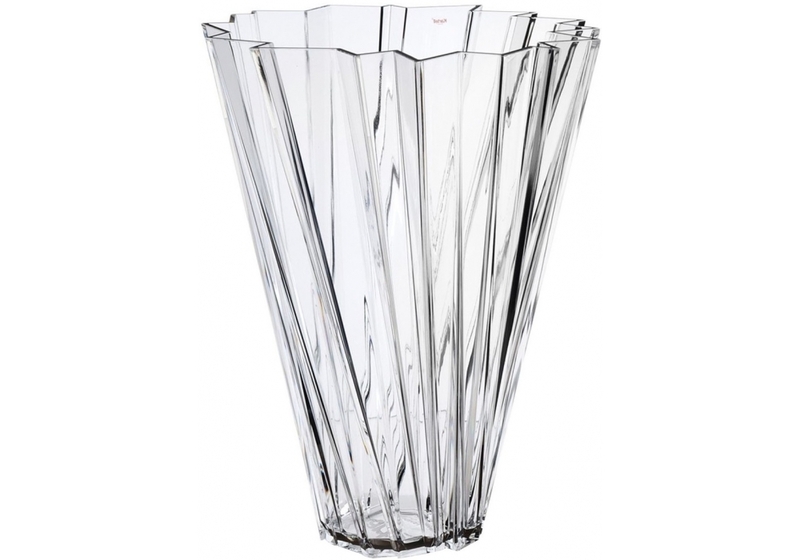 A multisided vase, which opens from the bottom to the top, driven by a swirling effect, which gives light and personality. 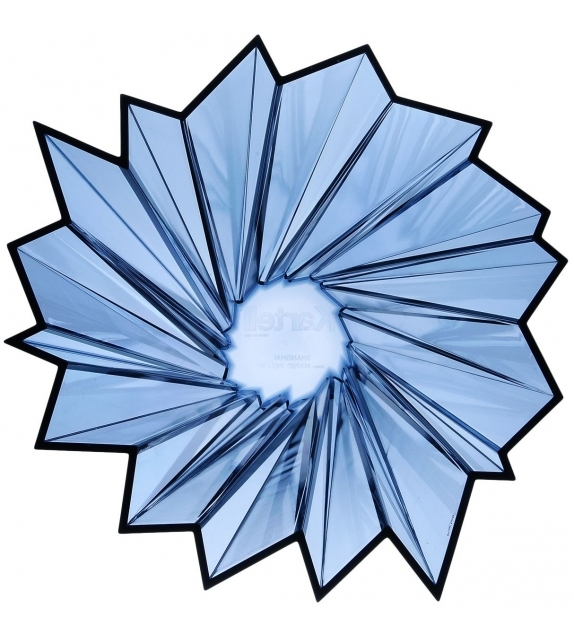  Shanghai is like a refractive index that is released from a fracture of crystals in alternating flashes of light and shadows, creating irregular geometric forms, charm, multiforms and multi-colours; as the city of the East from which it takes its name.